Autocar's Editor, Steve Sutcliffe, recently pitted the Nissan GT-R Track Pack against the Audi A1 Quattro in a portion of the MIRA test track which is located in the former RAF Lindley airfield. 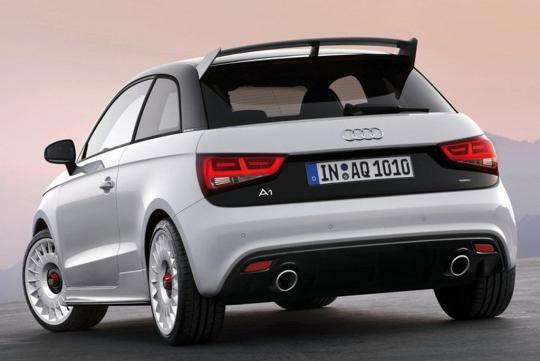 The A1 Quattro is powered by a 2.0-litre turbocharged engine producing 253bhp. 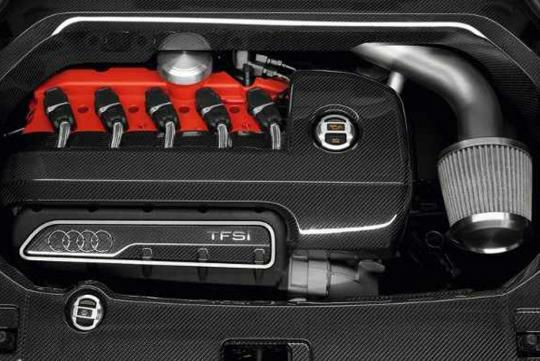 On the other hand, the GT-R is propelled by a 3.8-litre twin-turbo V6 with over 500bhp. So, with nearly two times the capacity and power, the German supermini seemed destined to be devoured by the Japanese monster. 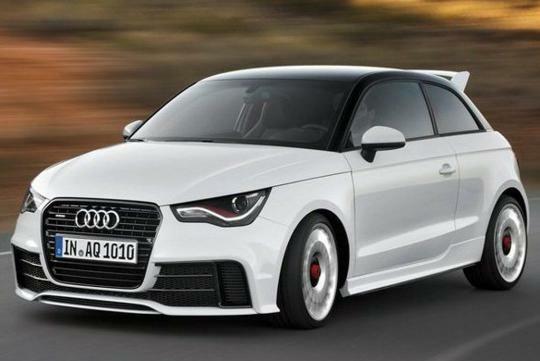 However, Sutcliffe's verdict was that the GT-R was all over the place as it was too heavy and could not put its excessive power down on the road while the A1 Quattro was much more composed. 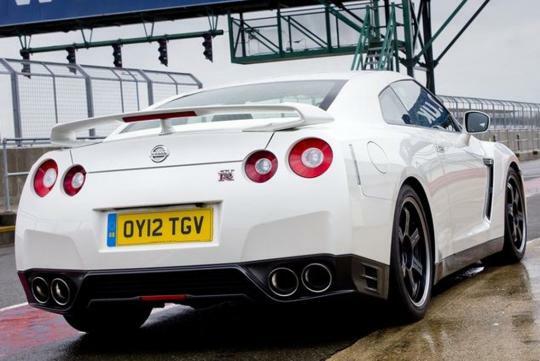 The GT-R recorded a lap time of 1:19.32 while the A1 complete the same route in a more convincing 1:14.80. 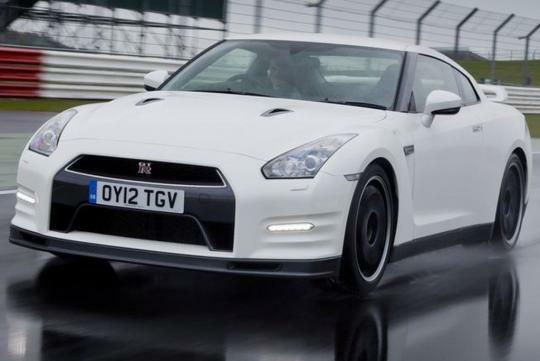 However, GT-R fans may argue that the car's electronic stability control and traction control could be turned off during the test, resulting in its lacklustre performance. So stupid....GTR had traction control off...settings at comfort. This is a silly Blog. Another asian car bashing article from autocar? They trying to pull a topgear?